Spurned by his first love, Homi Seervai, the Parsi genius from Bombay, creates a machine that lets him scan his brain for memories of the time he spent with her. The machine malfunctions, propelling him instead into his collective unconscious where he encounters ancestors and relatives, both dead and alive. 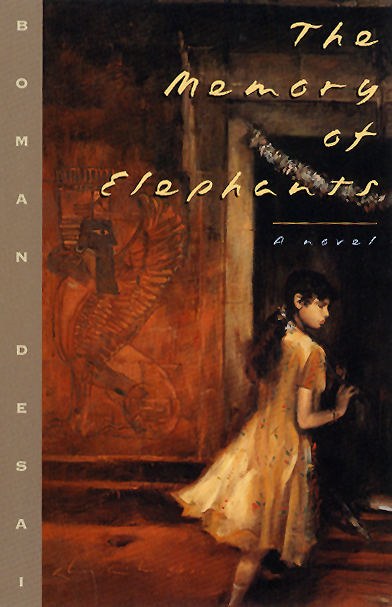 In this wildly inventive book—available for the first time in the United States—Homi, blessed with the memory of elephants, discovers the splendor of his heritage as well as hope for the future. First Class! Absolutely A-Number One-First Class!